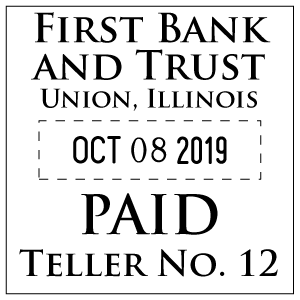 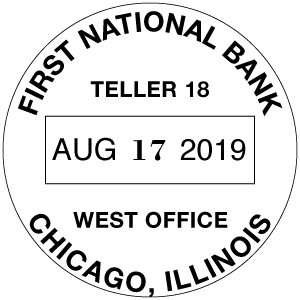 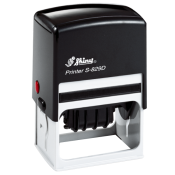 Here at the Hollywood Rubber Stamp Company, we offer a variety of heavy-duty self-inking dater and numbering stamps. 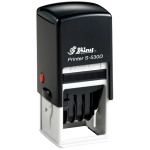 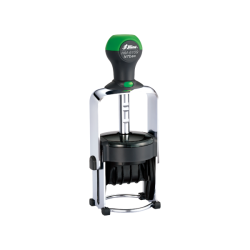 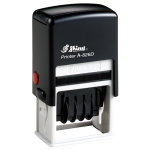 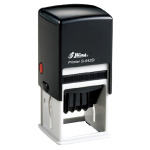 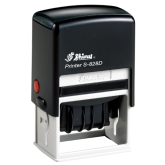 heavy-duty self-inking up to 12 lines! We offer same day & weekend rush jobs. 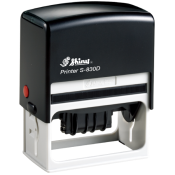 All our heavy-duty self-inking stamps offer many different ways to customize those oversized stamps needed.